The year 2018 certainly had many high points for tourism. A liberal e-visa regime covering 166 countries and issued online within 72 hours has ensured easy travel to India for foreign nationals. Till November 30, 2018, over 21 lakh e-visas have been issued. The Ministry of Tourism (MoT) has sanctioned Rs. 5873.26 crores for development of 73 theme-based circuits under Swadesh Darshan Scheme and Rs. 727.16 crores for development of 41 religious sites under the PRASAD Scheme. 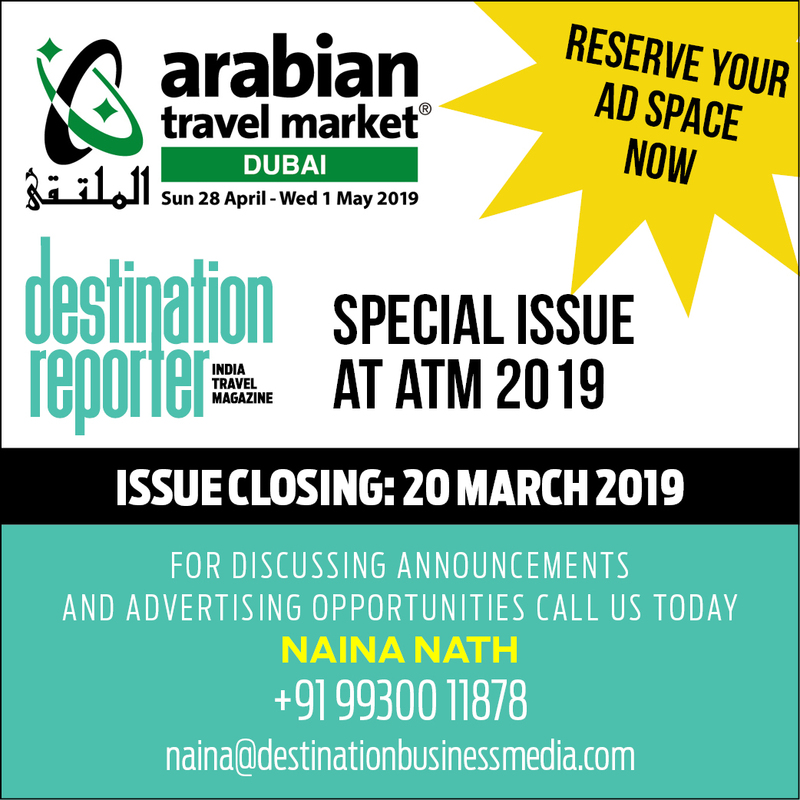 An international travel trade show focussing on India has been a pending demand from the tourism industry which finally saw fruition with MoT hosting the maiden edition of India Tourism Mart (ITM) in partnership with the Federation of Associations in Indian Tourism and Hospitality (FAITH). With the India Government targeting an increase in India’s share of global Foreign Tourist Arrivals (FTAs) from 1.18 to 3 per cent by 2023, this has been a good move. The 6th International Buddhist Conclave saw the biennial event in New Delhi and Ajanta (Maharashtra), followed by site visits to Rajgir, Nalanda and Bodh Gaya (Bihar), and Sarnath (Uttar Pradesh) with hundreds of delegates and connected travel trade. With most of the key Buddhist sites (except Lumbini) in India, no other country offers the same potential for Buddhist Tourism as ours. INCLA (Indian Cruise Line Association) was formed in 2018 to work with the MoT and ministries of shipping and water resources. India’s vast coastline and numerous ports offer great promise to develop a flourishing cruise market. The MoT spearheaded various initiatives this year: Adventure Tourism Guidelines were formulated along with the Adventure Tour Operators Association of India (ATOAI); 17 tourism hot spots were identified under the Iconic Tourist Sites programme; ‘Monument Mitras’ was launched where public and private entities were allowed to adopt heritage sites/monuments – Letters of Intent have been issued to 17 agencies for 62 monuments; and Guidelines for Online Travel Aggregators (OTAs) have also been formulated. The Incredible India 2.0 campaign was launched powered by a new mobile ready website with advanced personalisation features. January is the most important month of the tourism calendar with high profile shows like IITT, SATTE, BLTM, GPS Nagpur and OTM. Destination Reporter will be on the ground at all these events to report on the proceedings and keep you well informed. While on this, we wish you a very happy and prosperous New Year filled with peace, success and good health. May the travel tribe flourish.